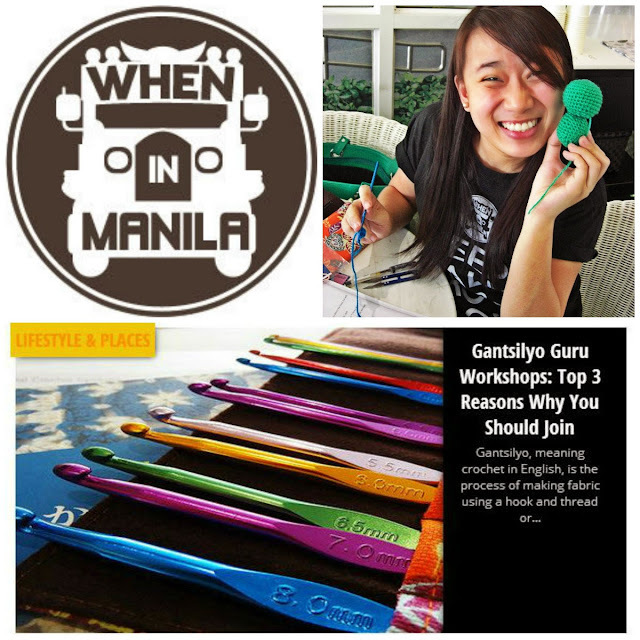 Thank you for the feature, Run Nurse (Ivy) for When In Manila! 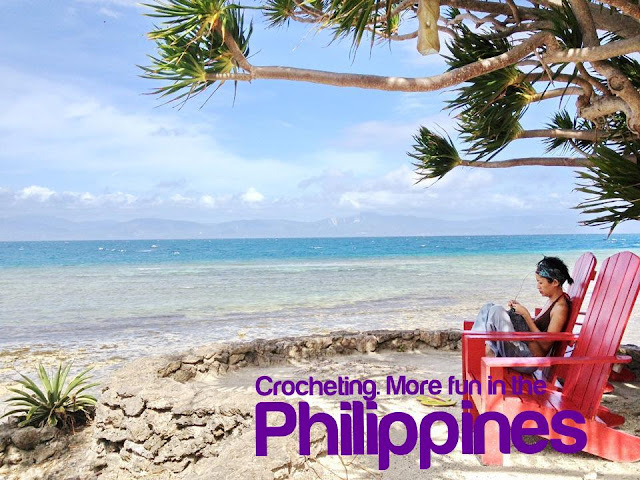 Super happy my workshops are reaching a bigger audience and that crochet is becoming cooler (I think :p), especially in the Philippines! Hooray for crochet! You can check out the entire feature HERE. 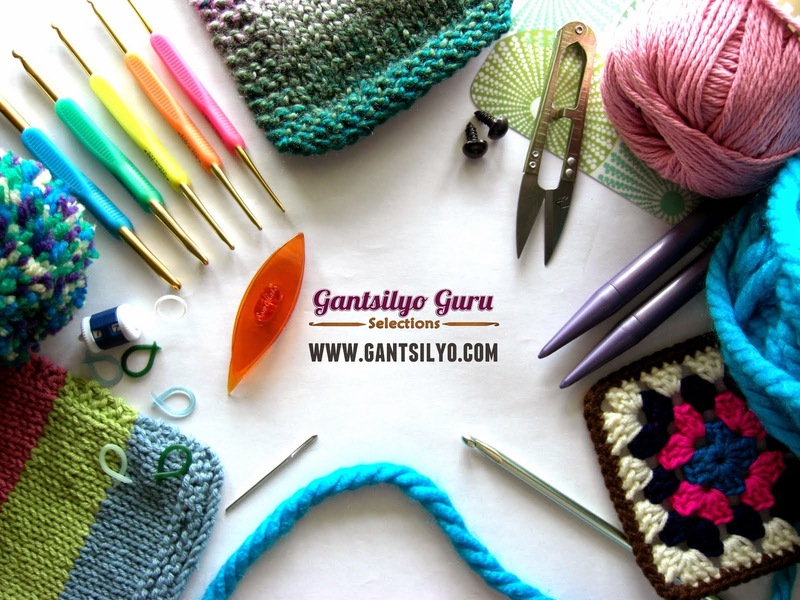 Susan Bates® Crochet Hooks Are Here!! !